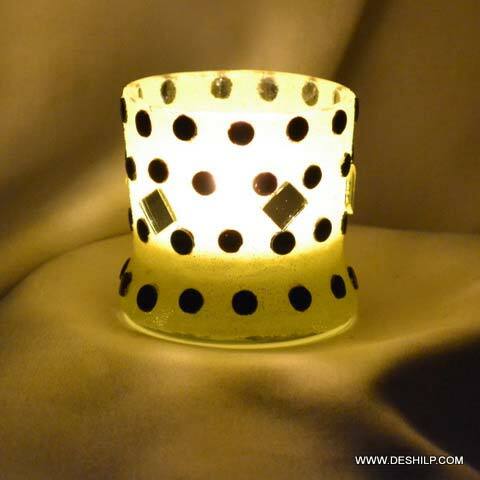 The mesmerizing design of our Glass Candle Votives is capable of bringing subtle warmth to any living pace. 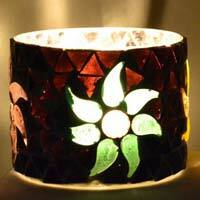 Our company is a well-known Manufacturer, Supplier and Exporter of Glass Candle Votives from Uttar Pradesh. 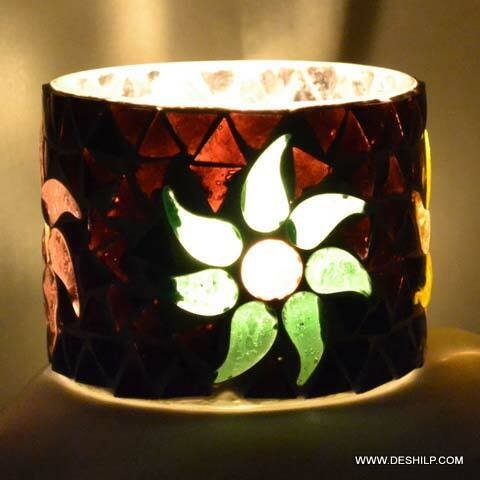 We make the Candle Votives using the finest quality Glass and advanced technology. 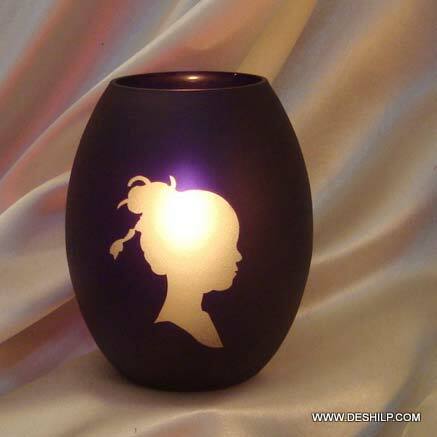 We hold the expertise of delivering bulk orders of the Votives within the allocated time. 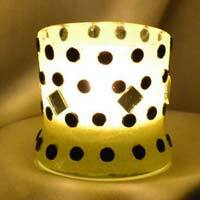 Buyers can obtain the Votives at affordable rates.